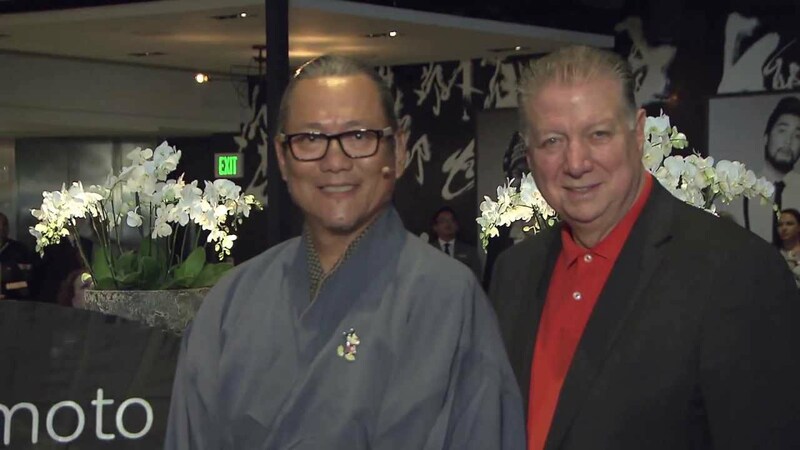 Oct 12, 2015 in "Morimoto Asia"
The brand new Morimoto Asia restaurant in The Landing at Disney Springs will begin lunch service later this week. Starting Wednesday October 14 2015, lunch will be available from 11am, and is available to book on Open Table now. Since opening on September 30, the restaurant has been offering dinner only, from 5pm to 2am. We'll have a full review of Morimoto Asia tomorrow.